Dinah Sheridan (born as Dinah N. Ginsburg in Hampstead, London, England, U.K.) is a famous Actress from England, she is 98 years old and still alive, born September 17, 1920. 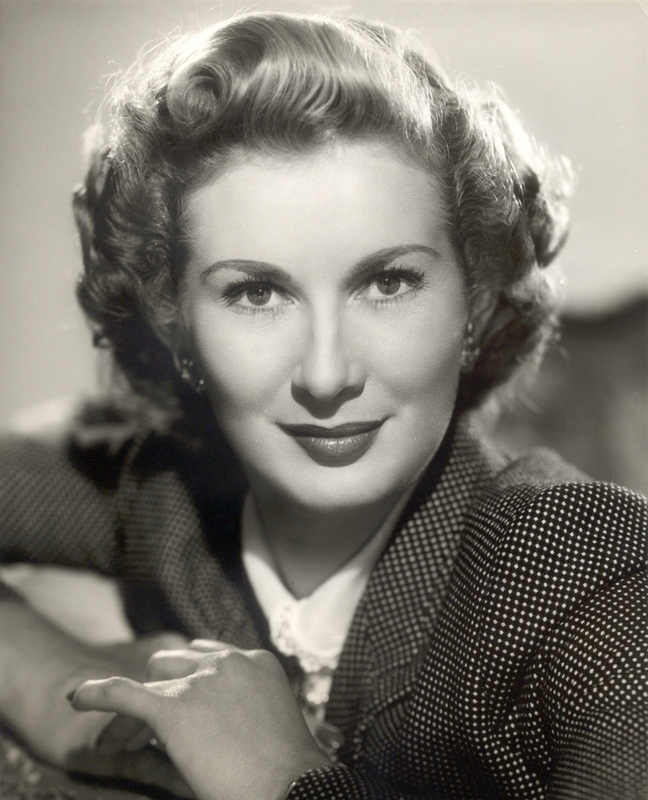 Dinah Sheridan is an English actress who appeared in the films 29 Acacia Avenue (1945) and Genevieve (1953). Sheridan was born in London. Essential roles in the later career was a movie station Children (1970) and a series of Do not Wait Up in the 1980s. Sheridan has four married. Of the fourth husband, Aubrey Isonin died in 2007, Sheridan moved back from California to England. His son, Jeremy Hanley sat in parliament in 1983-1997. She is born under the zodiac virgo, who is known for Analyzing, Practical, Reflective, Observation, Thoughtful. Our collection contains 14 quotes who is written / told by Dinah. "While making Genevieve, I learned there could be a lot more to a film than just acting in it"
"They wanted Guy Middleton instead of Kenneth More, and even Kay Kendall wasn't their first choice!" "Over my desk hangs a poster from The Railway Children that my husband had framed for me. It is so lovely to see the children smiling as they run down the railway track"
"It was one of the marvellous feelings of the film, having the music going in your head while doing scenes"
"Well, I suppose that, in a sense, every screen role is a favourite with me"
"So I regard my part in Genevieve as a real challenge"
"But I had promised my husband never to accept another engagement. It was not a very happy time for me"
"What a thrill it was to play opposite Maurice Evans in this brilliant, dazzling musical, based on the life of two of the greatest personalities in stage history"
"I got a divorce eleven years later on the grounds of cruelty, which is still not easy in England"
"Until Genevieve I had tended towards the more dramatic type of role"
"I actually enjoy wearing the corsets required in some period films"
"The corsets I wore in The Railway Children are still in my undies drawer, a prized relic of my favourite film"
"I was a sickly child, contracting tuberculosis at the age of five"
"After all, a job isn't worth doing unless you enjoy it"